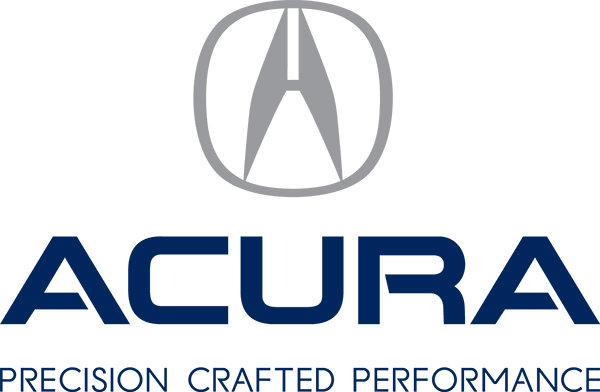 I would like to say my experience at Acura 2000 was excellent! I recently had a Service Recall completed at your dealership and was assisted by Danny Patrick at the Service counter. He was my main contact and Service advisor who helped me along the way. Danny provided me with great customer service which made my experience a lot better than I have had at other car dealerships. I will definitely continue to come back to Acura 2000 for any service I need for my vehicle!